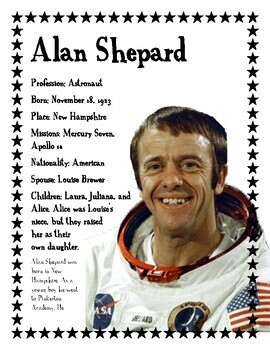 Astronaut Alan Shepard. 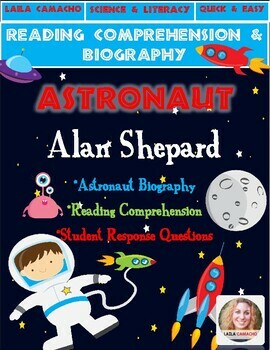 Astronaut biography and student comprehension questions teach children an appreciation for science and history! 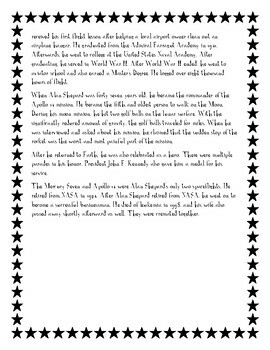 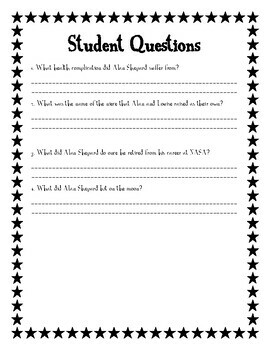 Learn more about the famous astronaut Alan Shepard with this reading comprehension and student questions.